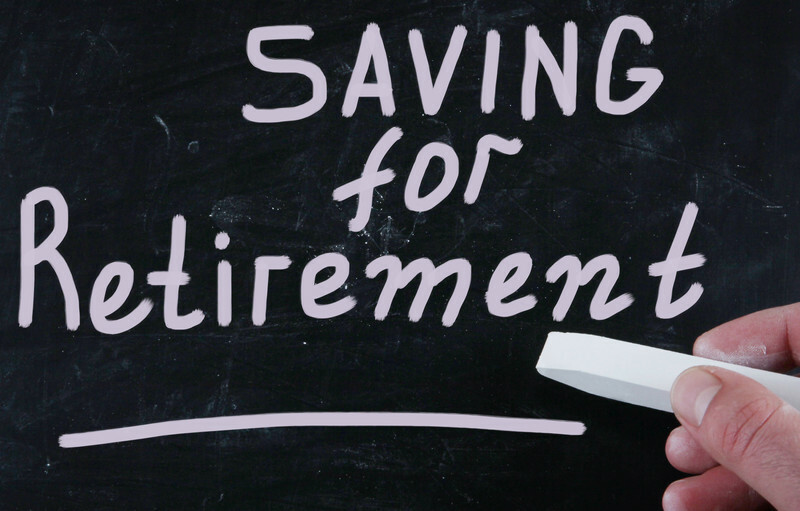 Saving for retirement is all about keeping as much of your money as feasibly possible. That means protecting it from being whittled away slowly by fees, penalties, and taxes. It is that last one that most of us have the toughest time avoiding. Yet, we sure do try to find new and creative ways to do it. In fact, some folks are willing to listen to any unusual idea to help them avoid paying taxes. Consequently, this is sometimes at an expense that could be greater than simply paying the taxes in the first place. What many of these people do not fully understand is that it is not about attempting to circumvent having to pay Uncle Sam. In actuality, the point is to earn the best return on your money after taxes. The main focus should be on protecting your return on investment. That includes minimizing the risk involved in whatever investment vehicle you have chosen to place your money. This most recent in a long line of retirement accounts has been developed by a group calling themselves the Palm Beach Research Group. They are located in Delray Beach, Florida. The organization researches a myriad of investments throughout the stock market along with bonds, options, private equity, and other assets such as gold. They bill themselves as “one hundred percent independent”. They opt not to receive any promotional compensation from third parties such as banks, brokers, or companies. A visit to the Palm Beach Research Group’s website shows that they offer a menu of services. These include “stock market investments, cash-generating options strategies, credit repair strategies, and retirement lifestyle guidelines”, among many other similar benefits. The last one on that list, “retirement lifestyle guidelines”, is what brings us to the topic at hand: 702 retirement accounts. This is the latest savings vehicle that has gained a foothold in the industry. It is a solution to those pesky tax problems for those who are forecasting their financial future and would prefer taxes be excluded from those plans. First of all, you need to understand what we are talking about when we say a “702 retirement account”. This is because it will clarify a few immediate misconceptions right off the bat. The number “702” refers to Section 7702 of the U.S. tax code which covers life insurance policies. Thus, in essence, a 702 retirement account is really a life insurance policy that is designed to accumulate wealth. The sales pitch on a 702 is that since it is governed a way that means it is free from income taxes, as are all life insurance benefits under the law. It is simply a method for saving money free from taxes. In some cases, you may be able to draw down a part of the money that has been earned in the account before you pass away. This, in turn, positions it as a way of receiving some form of income during your retirement. That is where the “retirement account” part of the name comes in. This all sounds simple enough. That is why these accounts have been getting marketed in the industry as the newest type of retirement plan. It is one that they say savvy investors should be exploring to secure their financial future. However, in order for the savings vehicle to be considered a life insurance product, it must meet one of two different criteria: cash value or contribution limits. The first one refers to ensuring that the cash value of the policy itself, including all premiums paid and money earned, does not exceed the “present value” of all payments made on the policy in the future. To further clarify, “present value” refers to what that amount of money in the future is worth by today’s monetary standard. That includes the rate of return that is anticipated on the account. The second refers to any restrictions on the amount of money that may be contributed to the account by the policyholder as it relates to the policy’s death benefit. Any savings vehicle that meets the criteria of either one of these determining factors is eligible to be taxed under the life insurance regulations instead of an investment. Therefore, your monthly premiums can gain tax-deferred earnings and be withdrawn tax-free in the form of a policy loan. Even more attractive is the fact that your beneficiary or beneficiaries will receive the death benefit under the policy without having to pay any income taxes. It is not hard to see why 702 retirement accounts are gaining so much popularity in the industry among those who are looking to make the most out of their money. Let us say you decide to put your money into this sort of plan. You would deposit an amount exceeding the minimum premium payment required, under the two sets of criteria listed above, into some type of life insurance policy with cash value. That would include a universal life, whole life, or variable universal life policy and you would make those payments over the part of your lifespan when you would be dedicating the most money toward your savings. As you grow older, you may take money from the account in the form of a tax-free loan which could then be used for any number of things, such as purchasing a car, paying college tuition for kids, even retirement expenses if you prefer. It is designed to give you an additional form of revenue in your retirement years. It could definitely come in handy alongside your social security payments and any other income you may be getting from investments or a pension. A 702 account may be the new kid on the block when it comes to saving your money. The concept itself is life insurance as supplemental retirement revenue. This is not a revolutionary idea. Permanent life insurance has been around for a long time. Consumers just like you have been using it for this very purpose. Maybe this is something you decide to explore. There are specific strategies that you may want to research with respect to the number of years you should be funding the account. A good rule of thumb is somewhere between eight and ten years to afford the policy ample time to accumulate wealth through compound earnings. When you purchase a life insurance policy, you are purchasing coverage that is meant to last for the extent of your lifespan. However, they also earn cash value. Each premium you pay for the policy contains some portion that goes toward building wealth. Additionally, you have the ability to borrow from should you wish. In the case of a 702 account, it is still a life insurance policy. However, you pay higher premiums on it in order to keep your cash value in force and the policy active. Should you decide to take out a loan you will not be charged taxes on that money. Plus, the loan is not required to be paid back by the policyholder while they are still alive. The loan is typically repaid from the death benefit under the policy. That is very important to remember. A 702 retirement account is billed as a way to put away as much money without having to worry about taxes. Yet, you could still be paying out a lot to get one of them. The question you may be asking yourself is if it is worth it. Depending on your particular situation, the answer is “maybe”. Life insurance does come with a litany of fees that you will need to pay just to maintain the account. There is the cost of the insurance itself. There are also administration fees, annual policy costs, and state taxes. That is in addition to the commissions that you will be paying out to the individual or entity that apprised you of the plan. Do no forget about your mortality and expense risk charge. That is included to pay the issuer for assuming the risk of issuing a policy in the first place. Those are just the fees for the policy. You also need to have the ability to contribute to the plan on a regular basis. You may find yourself paying so much in maintenance and upkeep just to own the plan, that you can’t even fund it in the manner you wish. You could be biting off more than you can chew, financially speaking. You will come to find out soon enough that the money you would have paid out in taxes is actually less than all of these fees you are shelling out for the luxury of owning this type of insurance policy. Only you know if this is going to be worth it for you in the long run. The way to ascertain that is by taking the first simple step of assessing your current financial outlook. Take a particularly close look at what you may be required to pay in taxes. In most situations, consumers will typically opt for a 401(k), particularly if employer-sponsored, or an IRA or Roth IRA to save for their retirement over a 702 account or most forms of life insurance. These latter options are usually reserved for providing additional income in conjunction with their 401(k) or Investment Retirement Account. With that said, you may have guessed by now that a 702 account is really best-suited for those high-wealth individuals. They are the ones who anticipate enjoying plentiful revenue streams of income during their retirement. This is mainly because life insurance is not considered income during your retirement years. There are also no required minimums with respect to withdrawals on a 702. With your 401(k) or IRA, you must begin taking money from the account once you hit age 70 and 6 months. It does not matter if you do not want or need the money at that point in time. The law says you have to start taking it. What is even more unfortunate is the fact that those withdrawals are then taxed as income. That is not always an ideal situation for retirees who may find themselves dealing with tax problems on their social security and paying penalties on Medicare Part B premiums as a result. Avoiding the Taxman is the main reason why you may want to invest in a 702 account. Yet, there are other factors that should play a role in your long-term financial outlook. Retirement planning is about getting the most return possible. That means you need to look beyond saving on your tax bill. Like any financial product, there are inherent risks to buying into a 702 account. As we have already mentioned, borrowing from the account and not paying it back before you pass away will mean that the loan is repaid from the death benefit. Thus, your beneficiaries would end up getting less money. Furthermore, if you fail to repay the loan, the earnings that you borrowed against might then become eligible for taxation. You could also be facing interest charges on any loan balance that remains unpaid. Then, there is the matter of those fees and commissions that were outlined up above. That is not all. 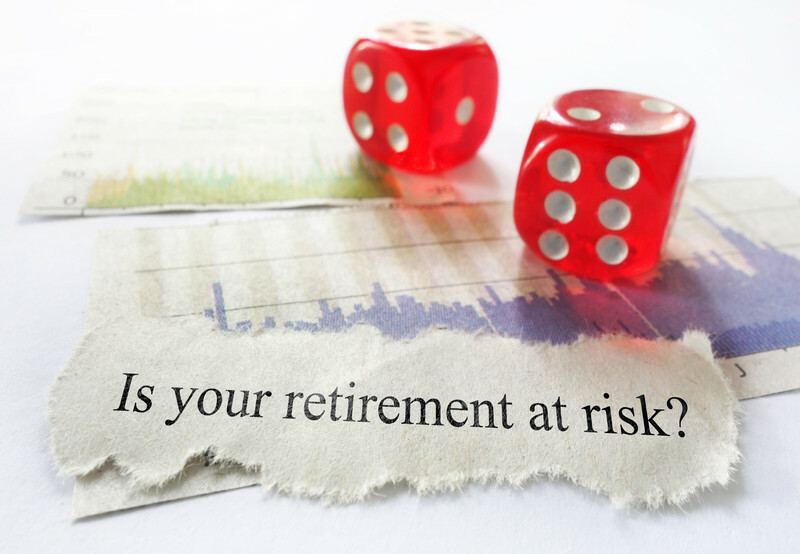 In fact, there is a wide range of risks and potential problems that might make a 702 retirement account less attractive for many consumers who are looking to accumulate wealth for their later years. Since taxes are such a large influence on why many people choose to go with a 702 retirement account, it is also important to know that the premiums you pay on the account are not tax-deductible. While your earnings and benefits accumulate and are distributed tax-free, your contributions are not. This is not the case with a 401(k) or traditional IRA. With those vehicles, the premiums can be deducted from your taxes each year. For comparison sake, a 702 retirement account works in much the same manner as a Roth IRA in that the money you put in will be taxed while your savings is not. 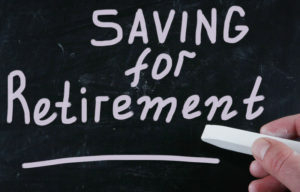 When you earn money on a 702 retirement account, it is often considered as additional retirement income. Yet, in reality, those earnings only stand to reduce the death benefit that is ultimately paid out to your beneficiaries. The reason being is that any income is often used as a loan or advance against the policy. It will then be paid back directly from the benefit upon the demise of the policyholder. Therefore, it is very important to understand that the terminology might be misleading in this respect. A 702 offers a cash value component upon which you may borrow against at any time. 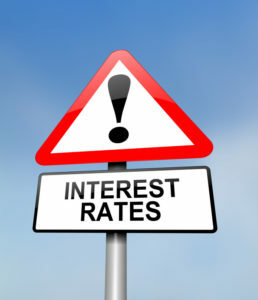 Therefore, you need to be careful about interest rates. The correlation that exists between the premiums you are paying and the sum that would be paid out as a death benefit is dependent upon interest rates at the time you obtain your 702 plan. They are typically low which results in a slower building of wealth into the account. Consequently, should you opt to borrow against the value of your benefit after eight or ten years, interest rates could be much higher than when you originally bought into the account. Therefore, the interest could cost more on the money you borrowed than what your benefits are earning over the course of the plan. The correlation of your premiums to your benefits can already be a nebulous concept. It may never fully reveal your true rate of return over the long-term with any real clarity. You can factor in that rate of return over the length of time in which your premiums are paid. Your benefit that is paid out might reveal that you are not getting a much better rate of return. 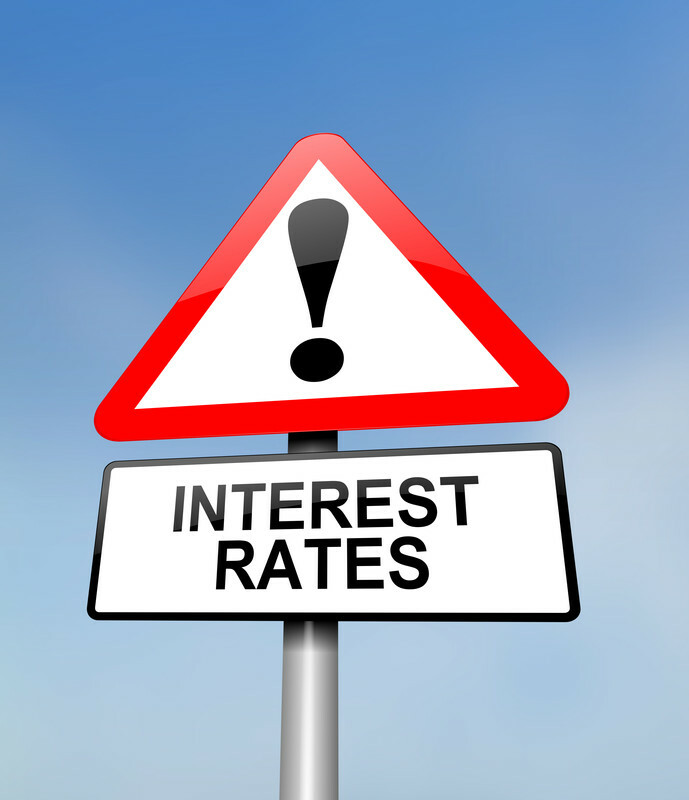 Your rate is probably better received on any number of alternative financial products. These include investments such as stocks or bonds or even putting the money into a standard savings account. There is no hard and fast answer. Making that determination relies solely on analyzing the specific terms and conditions of the 702 plan that you have considered purchasing. 702 retirement accounts are predicated upon receiving money tax-free under the codes that mandate life insurance policies. When you take out a loan against the death benefit that will ultimately be paid out without taxes, the policyholder is able to enjoy the advantages of the law. However, the tax codes are always changing. Therefore, these types of advantages are typically where the codes are reformed. That could very well result in the retirement savings component of a 702 account coming to an end. Getting into a 702 account is going to require you to have the ability to fund the account consistently and without fail for the foreseeable future. That means you need to be certain that your financial situation will go largely unchanged over the long-term. Otherwise, you could lose the wealth that you have earned. You may even find it dramatically reduced in the event you miss a payment or are otherwise unable to continue making contributions through your premiums. Many consumers have found that getting involved in a 702 retirement account was less of a tax-free haven of riches. Instead, it is more like an albatross around the neck that proved troublesome and not worth the hassle. We have looked at some of the differences a 702 plan has in contrast to a 401(k) or an IRA. Yet, when you are considering getting into the former you could be doing it at the expense of the latter. This is particularly the case if you are already making contributions into one of these other accounts. Allocating money toward a life insurance policy might also result in taking wealth from your 401(k). This may end up being detrimental to you, especially if your employer offers to match your contributions. In that instance, you are assured of earning a full one hundred percent return on the money that you are investing into your 401(k) plan. In addition, if you are not putting that money into a 401(k) or IRA you might not be able to take advantage of the tax deductions that you could rightfully claim on those contributions. Be cognizant of the fact that while many 702 retirement accounts offer a lot of the perks and advantages that we have covered. That is important because you could ultimately be losing out on your maximum potential earnings growth through capped returns. Some 702 investment plans only allow you to earn so much over an annual period. Therefore, in contrast, investing your money elsewhere might prove more lucrative over the long term. Now you have a better understanding of the way 702 retirement accounts work. Also, you are aware of the pros and cons that come with choosing them over or in addition to other retirement savings options. Thus, you may find yourself ready to incorporate a 702 as part of your financial planning for the future. However, it is very important to be sure you take the necessary precautions as to where you purchase your account. Life insurance should always be obtained through a fiduciary or other type of broker that you have vetted out thoroughly. Perhaps you may even seek out some referrals from people and organizations that you trust. Also, be sure you enter into this arrangement knowing full well what types of fees you will be responsible for paying. We have reviewed many of the common costs and commissions that come with most 702 retirement accounts. Therefore, you will want to review your specific plan in full. Be sure you completely understand every facet of your arrangement and do not be afraid to ask questions. It is a good idea to consult with a financial expert who can walk you through all of it. They can help you determine if a 702 retirement account is the best option for your present and future financial situation. We all have that dream to retire early one day. Getting into the right savings vehicle can certainly get you to that goal. A 702 plan might be your best solution.